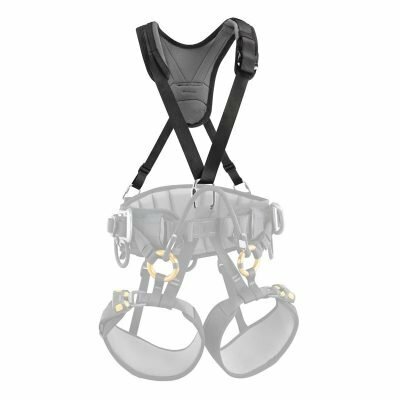 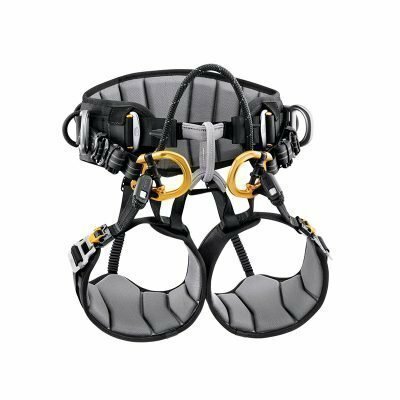 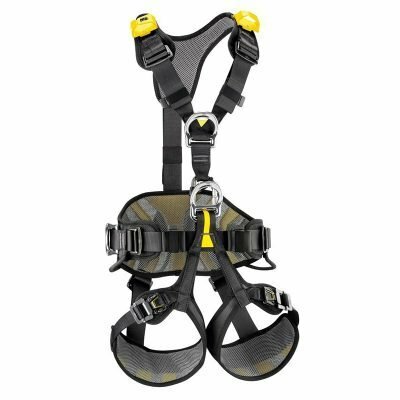 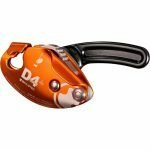 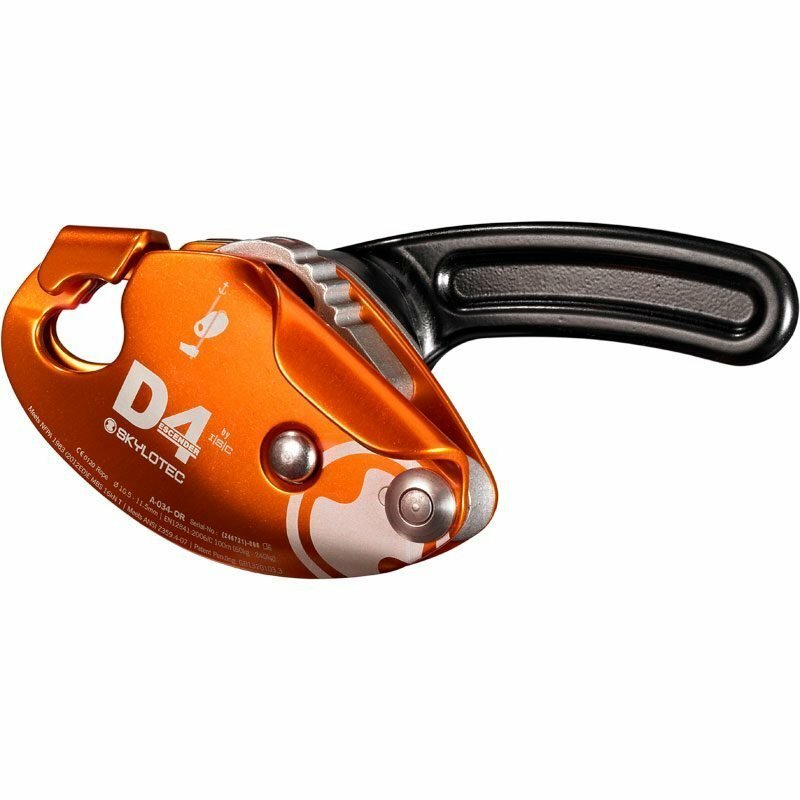 The new Skylotec D4 work/rescue descender features a unique and innovative progressive cam action, which offers precise control at slow or fast speeds. 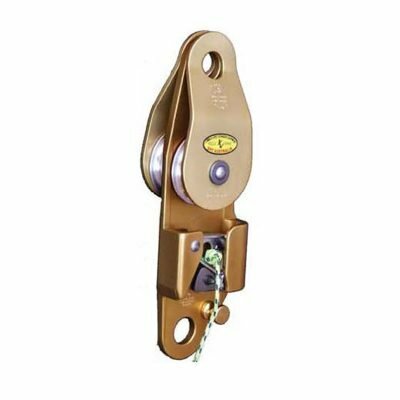 The progressive cam works by way of one cam operating inside another cam, to provide a mechanical advantage and smoother control. 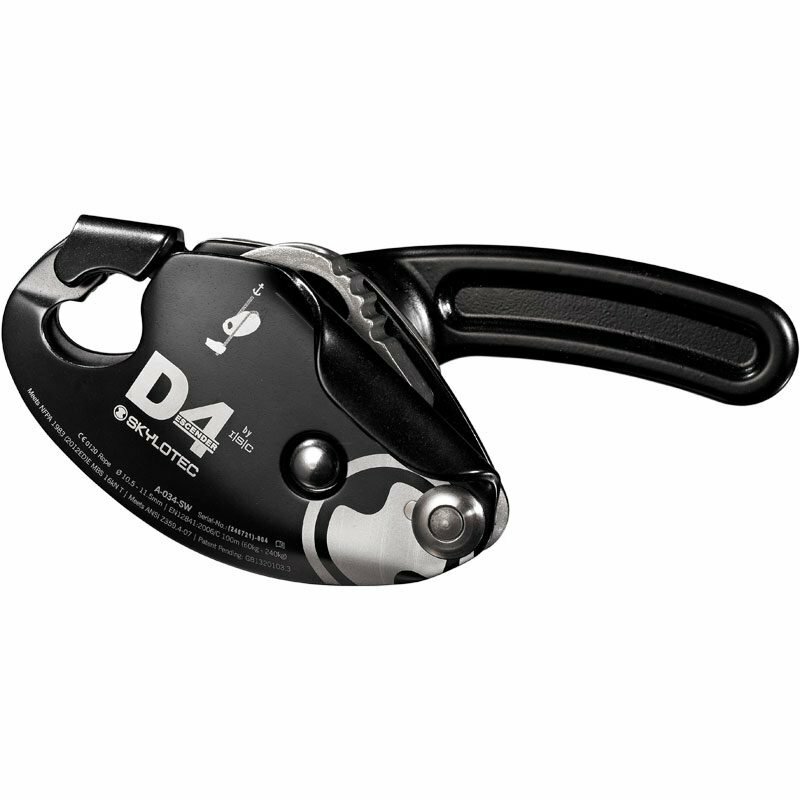 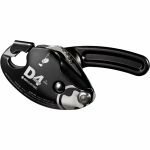 The D4 is a double-stop device with an auto-lock function which is activated whenever the operator lets go of the handle.